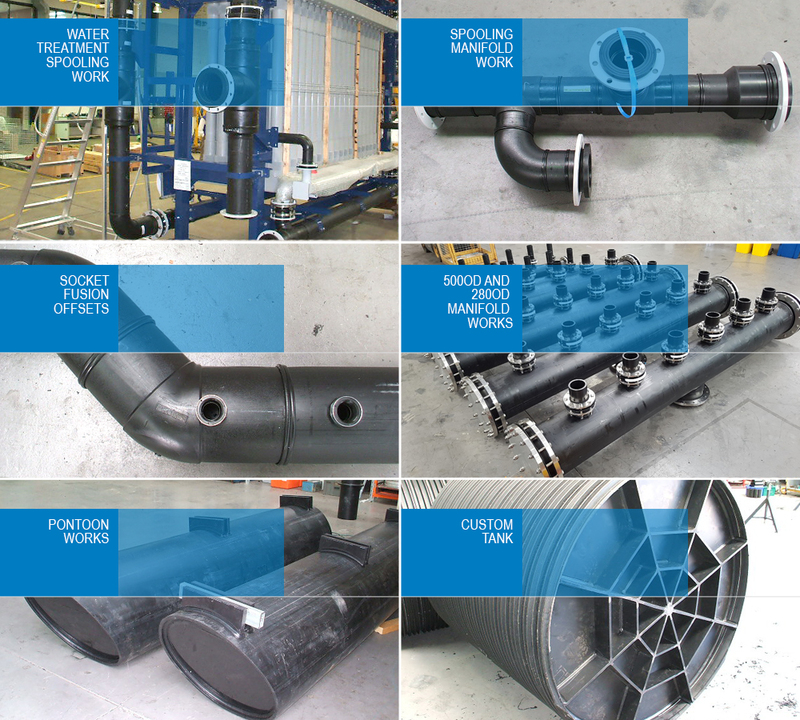 FHS is the largest PE pipe fabrication workshop in South East Australia. All our fabrications are manufactured in-house assuring you an unprecedented level of quality and control over design. Australia wide: Victoria, Queensland, New South Wales, ACT, Tasmania, Western Australia, Northern Territory, South Australia; and worldwide.